In his first new book in more than four years, Dutch Sheets paints a picture of God as a dreamer and then skillfully demonstrates that God shared this nature with his children. As believers increase in maturity and friendship with him, they find in God's dreams for them their life purpose. 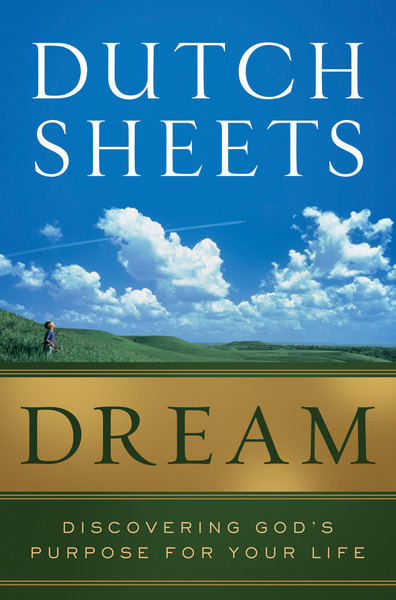 Both spirit-lifting and practical, Sheets shows readers how to fulfill their God-given calling. Whether looking for a new direction or needing assurance they're on the path God intended, this book is for everyone who wants their life to count and have meaning.